Liszt: Transcendental Etude No. 11 in D-flat Major, S.139 "Harmonies du Soir"
Ponchielli: Dance of the Hours (Ballet) "La Gioconda"
Sibelius: Karelia Suite, Op. 11 No. 1 "Intermezzo"
Mendelssohn: Songs Without Words, Op. 30, No. 6: "Barcarolle"
Beethoven: Bagatelle in A Minor, WoO 59 "Für Elise"
Schumann: Kinderscenen "Scenes from Childhood" Op. 15: No. 7 Träumerei "Dreaming"
Debussy: Suite Bergamasque: No. 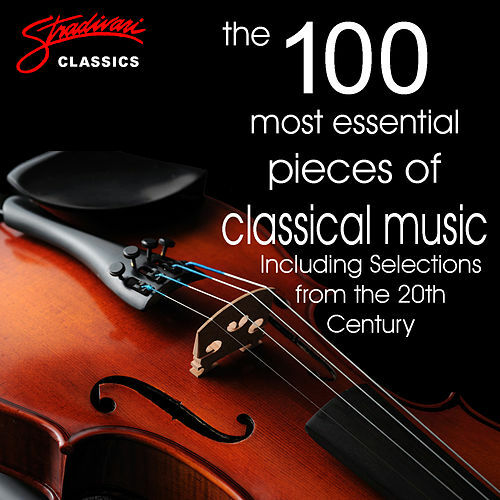 3 "Clair de lune"
Strauss: Salome (Opera): "Dance of the Seven Veils"
Elgar: Variations on an Original Theme for Orchestra, Op. 36, Enigma Variations: No. 10 (Adagio) "Nimrod"